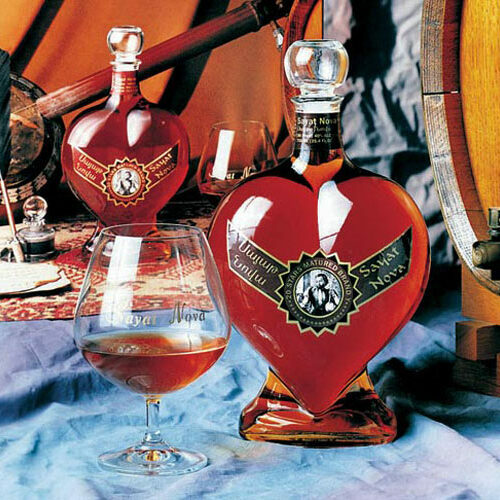 Mesrob Mashtots Brandy is made with the finest grapes from the Araratian Region. 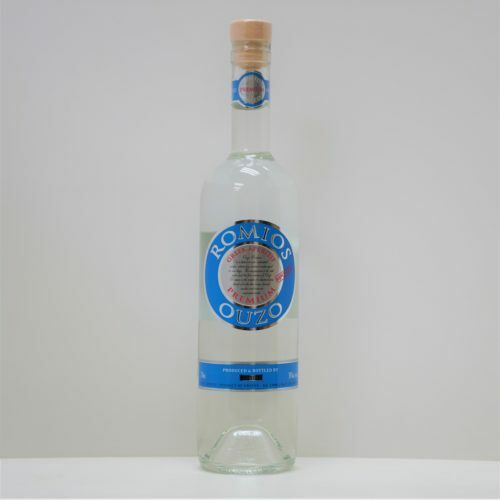 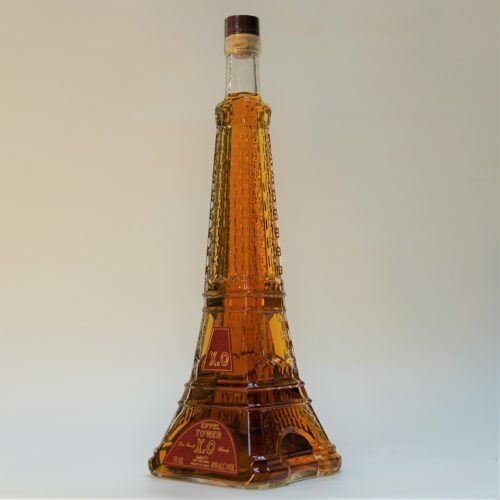 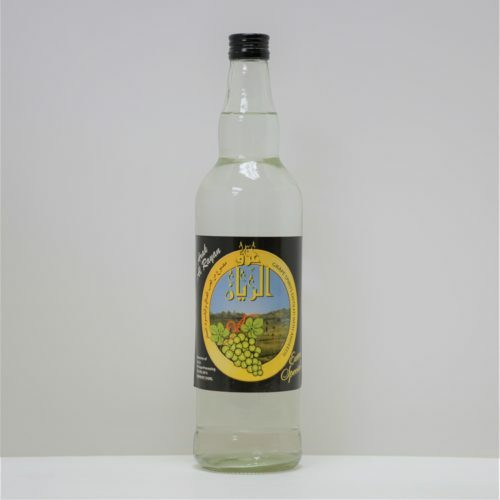 Its rich mellow flavor is matured twenty-five years to unsurpassed perfection. 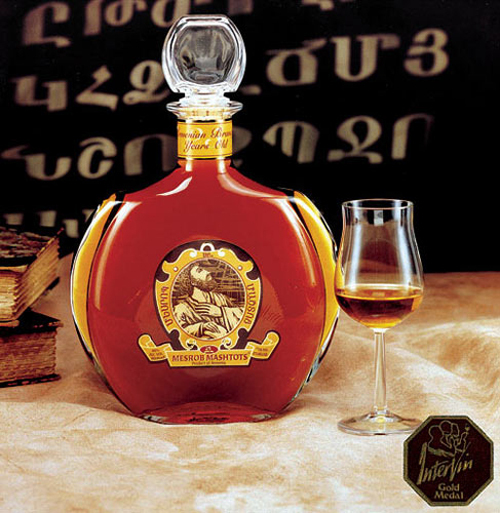 Mesrob Mashtots is the first Armenian Brandy to win a gold medal in the North American competition.